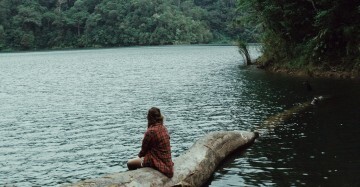 A good option if you want to escape the congested airport in Manila. 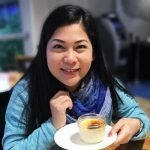 With the congestion of the terminals at the Ninoy Aquino International Airport in Manila, it’s only natural for travellers to look for other hubs that will give them an easier flight experience. 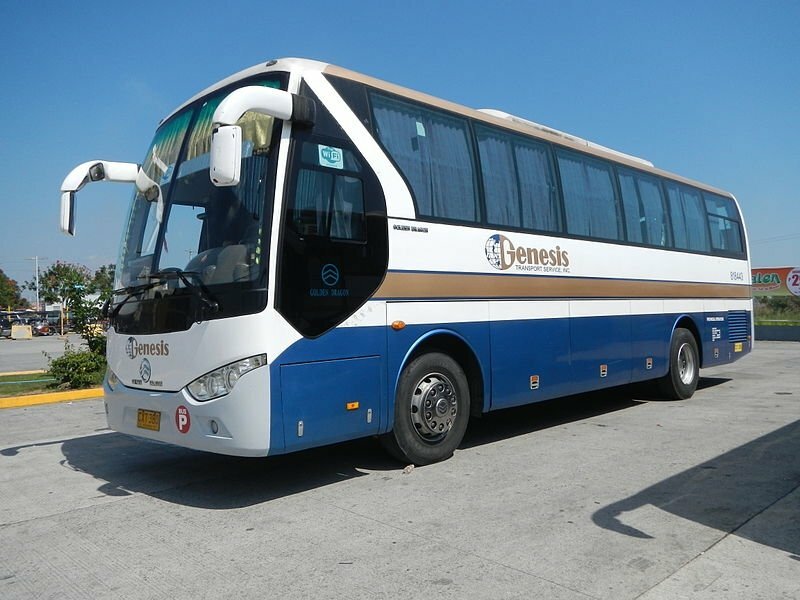 Now enters the Clark International Airport in Angeles City, Pampanga—an easy 1.5-hour drive from the busy Manila airport. Many passengers have recently made this their airport of choice as evidenced by reports that it has broken its passenger record for the month of March 2018 with 215,000 passengers. 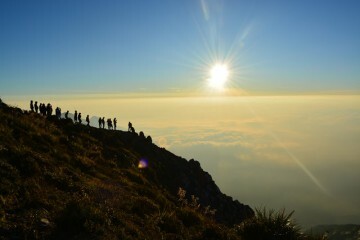 News agencies have stated that it will most likely be serving at least 2,000,000 passengers come 2019. 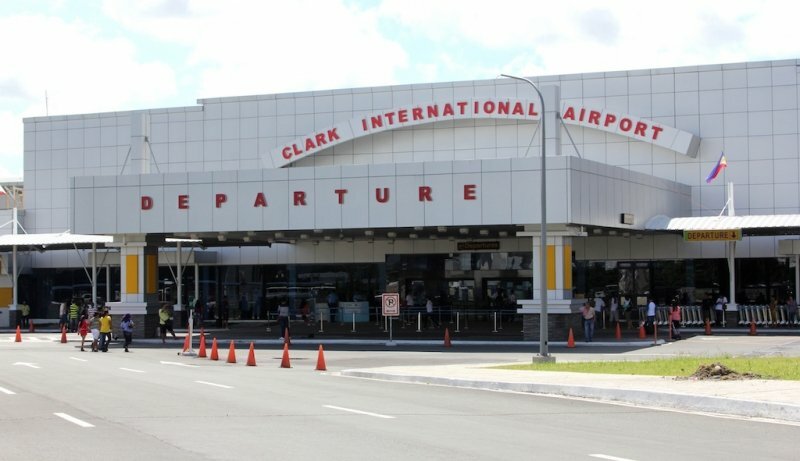 It may be quite the travel from the main airport in Manila, but getting to Clark International Airport is easier than you think. For passengers using public transport, there are public buses leaving from most parts of Metro Manila (Quezon City, Mandaluyong City and Pasay City) and North Luzon (Baguio and Tarlac). Check out the list of busses, fares and schedules here. To complement the newly popular airport, the management will be constructing a second terminal to accommodate the growing number of passengers. About the size of the Hong Kong International Airport, Terminal 2 will be designed with the concept of luxury in mind. The roofline will be reminiscent of the famous mountain range in the country called the Sierra Madre. Using advanced and sustainable materials, there will be more open spaces in the new terminal with views of nature. It is expected to be completed in 2020. 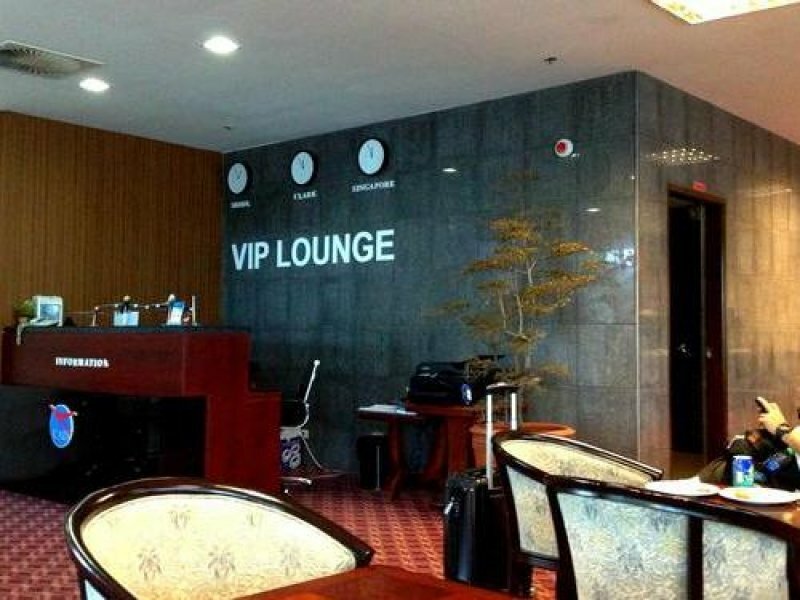 Rumour has it that economy class passengers can chill at the Priority Pass VIP Lounge by paying an entrance fee of ₱800 (US$15.27). The lounge is open from 8am to 2am daily and is located close to boarding gate 5. If you’re famished and have a day to spend around Clark, be sure to walk around the Clark Freeport Zone. The area is known for excellent home-style cooking. From American-style food (the airport used to be a US Army base) to Cuban and Japanese, you’ll be spoilt for choice. For a list of restaurants, click here. While airport passengers can avail of duty-free shopping inside the airport’s 46 sqm store, the large duty-free malls in Clark Freeport Zone offer a bargain experience like no other. 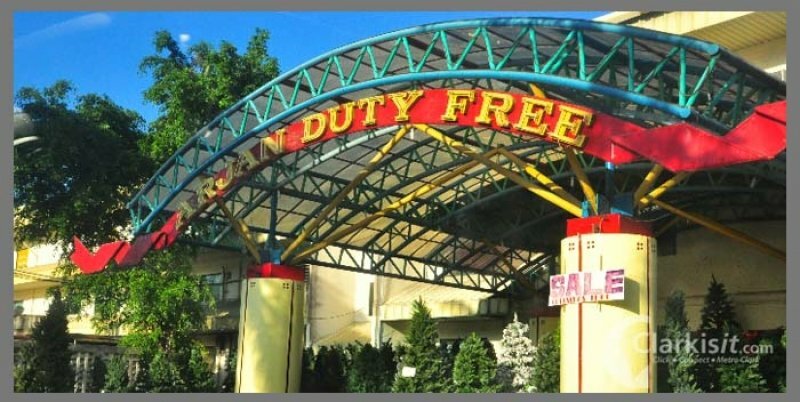 There are 11 duty-free shops in Clark but the two biggest ones are the Oriental Duty-Free (Building 7272 C.M. Recto Highway and Puregold Duty-Free Inc. (C.M. Recto Highway corner of P. Kalaw Street). Clark actually has a rich history and is home to a number of historical landmarks. The Clark Veterans Cemetery is also the final resting place of the Philippine-American war soldiers. It’s known to be the only place in the city to have the Filipino and Japanese flags set next to each other. 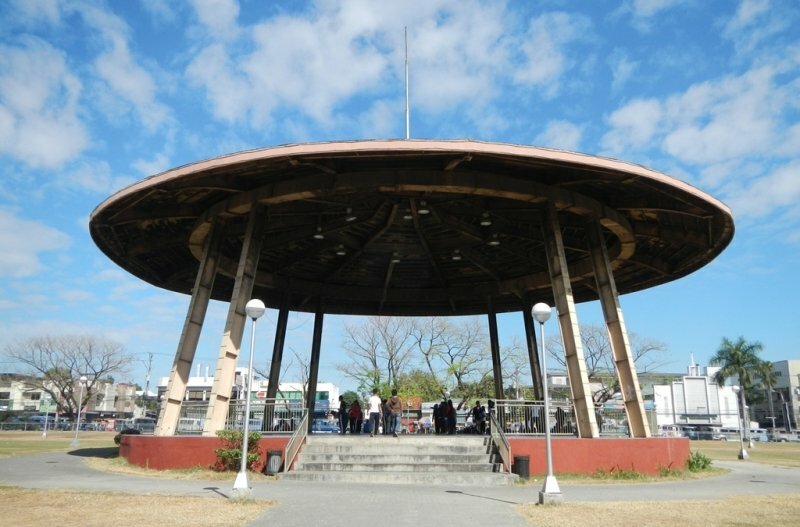 The Salakot, (Tagalog word for a “farmer’s hat”) is another landmark built to commemorate the U.S. returning the Clark area to the Philippines. Since the area as a special economic zone, there are a number of Las Vegas-style casinos and gaming facilities. 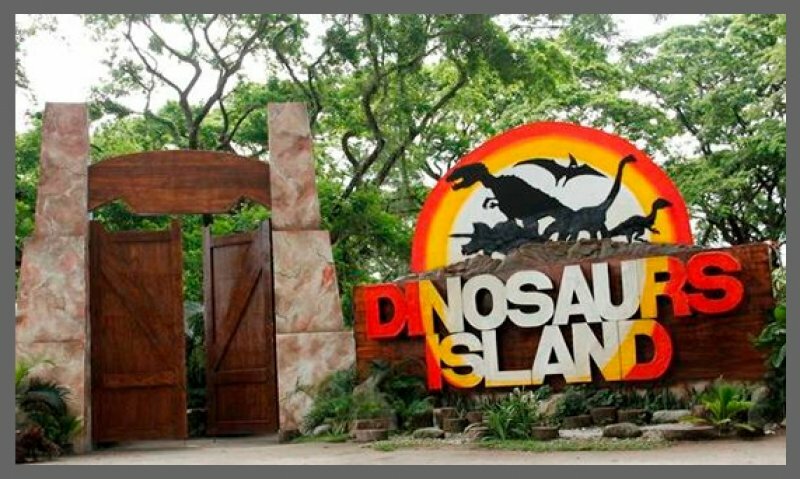 If you have a lot more time to spend, stop by the Dinosaur Island theme park, Clark Museum and 4D Theatre, Aqua Planet waterpark, Swiss G-Karts, Insectlandia, Zoocobia Fun Zoo, and others. Clark International Airport sounds promising. Who else is excited to fly with them? Jihan is a neo-Vancouverite who is enjoying discovering her new "hometown". When she is not getting lost in this beautiful metropolitan, she is busy baking fluffy cakes, knitting warm blankets, biking through beach side trails and Netflix-ing any Anna Kendrick movie. While she has a degree in creative writing, she is (surprisingly) doing graphic design professionally. Currently, she is on the hunt (and saving up) for her next big adventure. Pristine beaches are easily within reach and exotic places are few steps away from you – the perfect escape for the heartbroken. 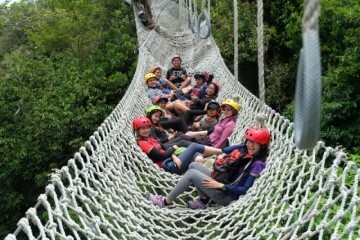 Discover the karst terrains and net obstacle courses in this conservation area in Rizal. Sarah shares how Mt. Apo taught her patience, persistence, and gratitude. 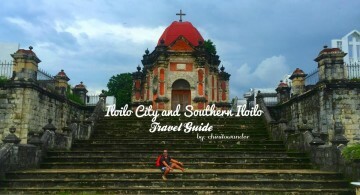 You can squeeze in plenty of attractions in Iloilo City, from churches to cafes, by following this itinerary.